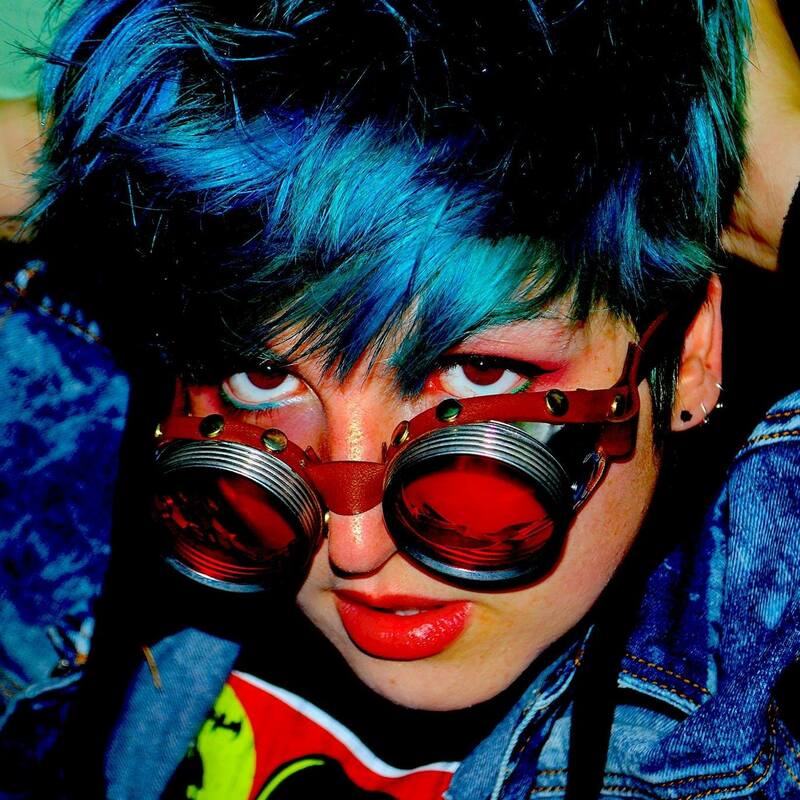 Lindsey Kappa – World’s Collide: Lindsey Kappa has made 2016 her year by releasing her first EP. Not only does this album compose of three compelling songs, but they truly introduce this artist with a strong point of view. If it isn’t the contagious melodies of “World’s Collide” that discusses the events of ending a toxic relationship, or the luscious desire for another’s taste in “Please Don’t Go Away” that brings you into this artist’s world; then it has to be the upbeat harmonies of “Crossroads” that captures the decision to let go of fear and follow your passions. ArtistRack is one of the best music blogs, we promote all music genres, submit music and be part of our music blog. 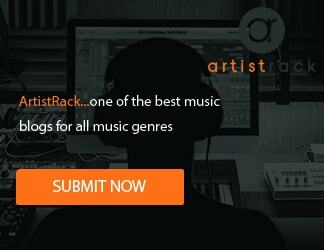 If you are looking to get your music showcased on artistrack.com you can submit directly here.